PPSS Group are delighted to announce that our Danish distributors, Elite-Armor, will be exhibiting at two significant exhibitions this month. On the 23rd of August Elite-Armor have been selected to showcase at the Forsvarsministeriet (FMI). This is a Danish Ministry of Defense event which is open to all government officials, including authorities of the Armed Forces and carefully chosen guests, who can meet with representatives from the Danish defense industry. Last year the FMI had over 130 companies exhibit and was a huge success. PPSS Group are extremely proud to have our products displayed and showing live body armour demonstrations at this year’s event. The following week Elite-Armor will be exhibiting at the new Danish Security Fair which is a two day event over the 29-30th August. 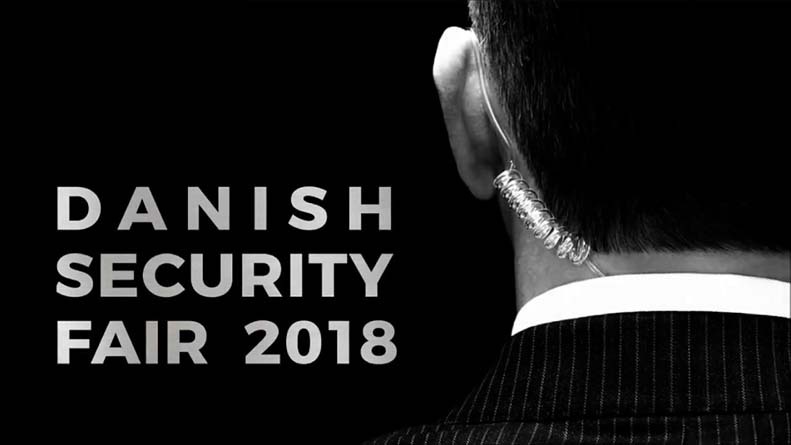 The Danish Security Fair aims to make a positive difference for security industry stakeholders; both exhibitors and visitors. Quality contacts and trading are a two-way street; dialogue and professional networking are the foundations on which common growth is built. Elite-Armor will again be carrying out live demonstrations on our Stab Resistant Vests over the two days and also showcase SlashPRO® Slash Resistant Clothing products. If you’re attending either of the exhibitions, make sure you drop by our friends Elite-Armor and say hello.